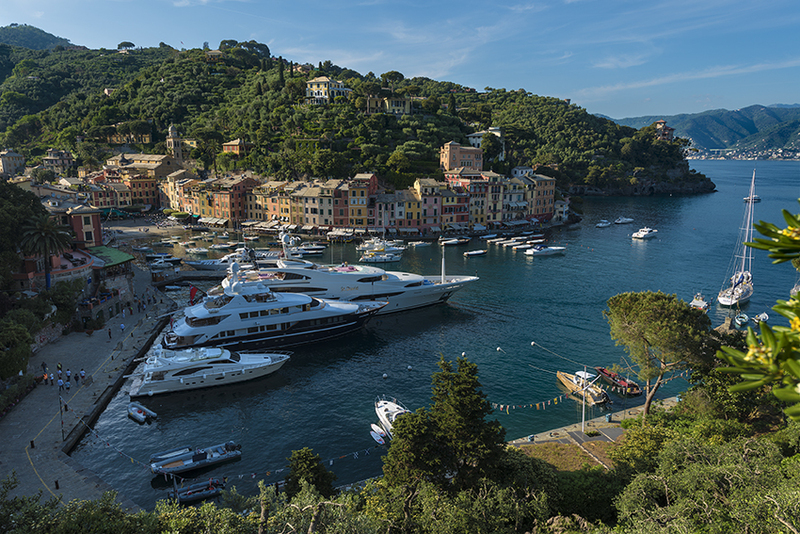 as you may know from the media, Portofino – the most famous harbour in the world – has been heavily hit by bad weather and can only be reached by sea; in fact, the provincial road 227, in certain points, it was completely destroyed and does not exist anymore. Despite all this, we would like to convey you a very positive message as, first and foremost, we are all safe and sound and we are now joining forces and working together to bring all businesses and operations back to normality as soon as possible. In particular, concerning our activities, the Port is not deeply damaged and our facilities are thankfully all ok as usual. We will keep you updated about the evolving situation. See you very soon again in our beautiful Marina! Marina di Portofino!